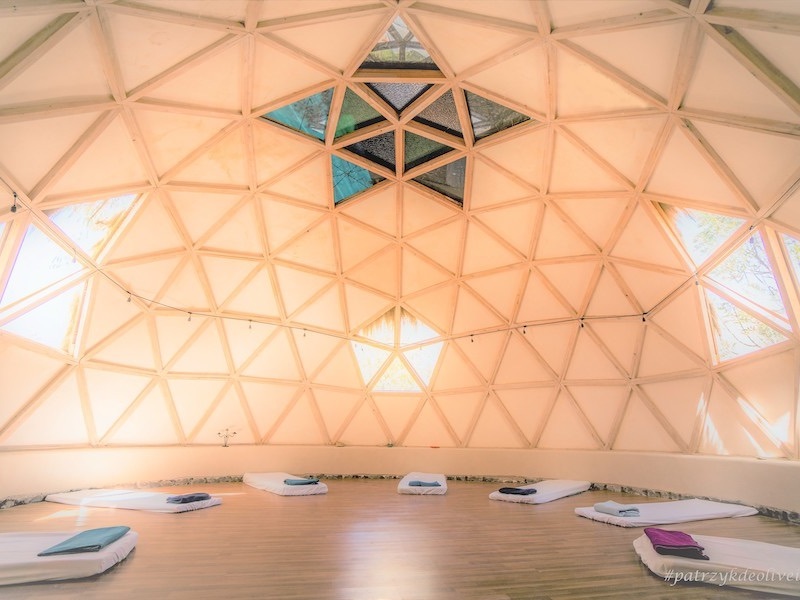 Within the Shala, (with Four Teachers and 24 students, that’s a 1 to 6 ratio) John and Julia along with the assistance of Beata and Fernando will ‘Hold’ the Space for you to Focus Inward, to process and to journey into the mystery and magic of your own internal garden of natural beauty. 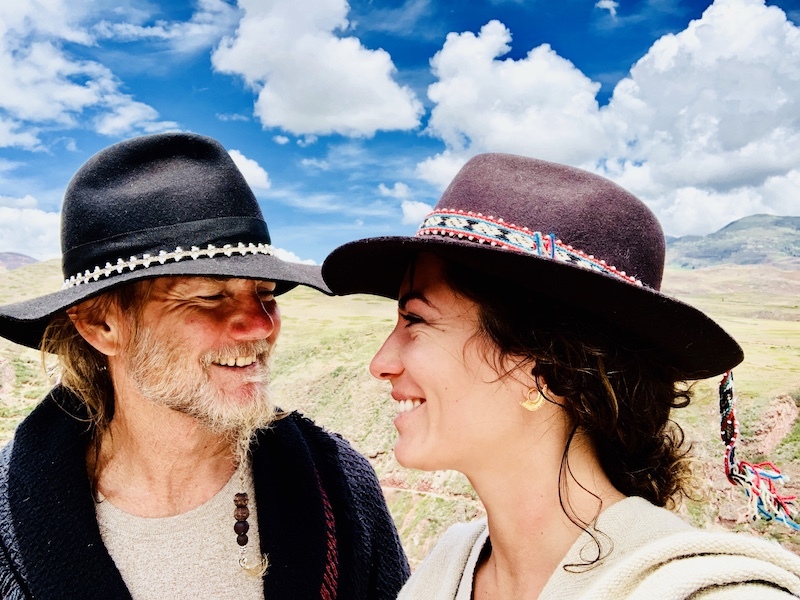 One morning practice per day allows for the rest of the day to immerse your self in the wonders and mysteries of the amazing Sacred Valley, 5 days practice with 1 day off for personal experience (excursion or ceremony) and 3 further days for additional processing. 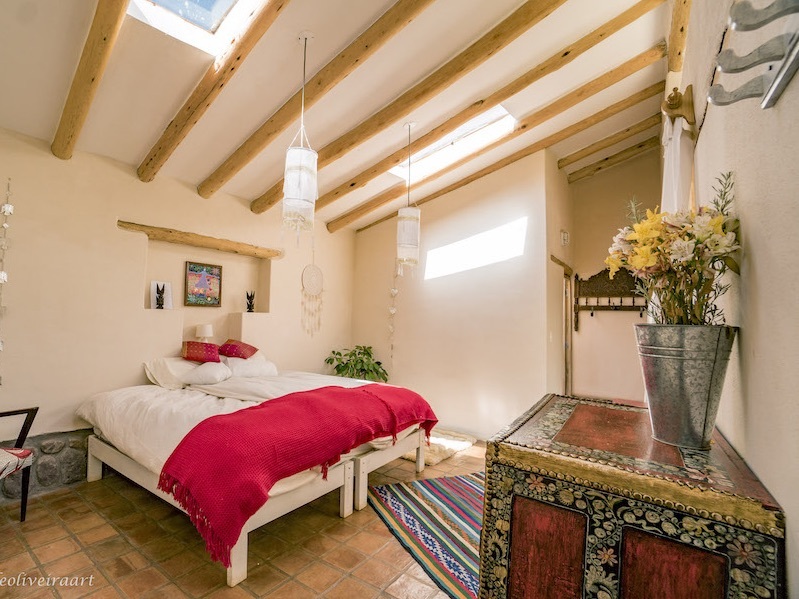 The accommodation at Yoga Mandala Retreat has been beautifully designed with bio-construction techniques and the theme of seven chakras inspired bedrooms with private bathrooms will provide you with days of harmonization and inner discovery. The Yoga Mandala kitchen is a sacred place where food is prepared with ingredients from their own garden and organic farms within the area. A variety of menu options like vegetarian, vegan and raw vegan are lovingly available. The booking procedure will be to first Book Accommodation directly with Yoga Mandala – All reservations must be requested by e-mail to the reservations department and will be answered as soon as possible by the same route. Note: No reservations for accommodation can be made directly through JohnScottYoga.com. Once your accommodation is secured then a separate £250.00 Deposit for Yoga must paid by Online Bank Transfer to John Scott Yoga. 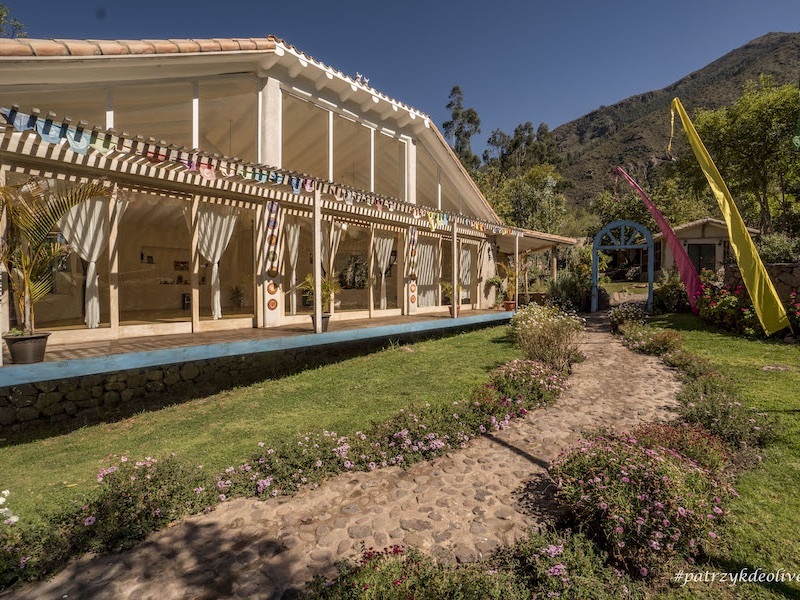 Details about the bank transfer will be emailed to you from us here (JohnScottYoga.com) once Yoga Mandala Sacred Valley confirm with us that your accommodation has been confirmed. Balance of £250.00 to be paid CASH on arrival (Pound Sterling please). The Ayahuasca medicine is a sacred plant brew that has been used by indigenous Amazonian cultures for thousands of years – primarily for healing, divination and spiritual awakening. The offering ceremonies what are commonly known by the andean population like pagos to the Pachamama or despachos to the Apus, are rituals with ancestral origin, they are part of a system of reciprocity between the material world and the spiritual world. The offerings to the mother earth have as a fundamental origin the relationship between the andean man, specifically the farmer with the mother earth or Pachamama. The ofrenda is a symbolic way in which the man gives back to the Pachamama what he has taken out from her. The main objective is the re-establishment of the reciprocity between the human being and nature. 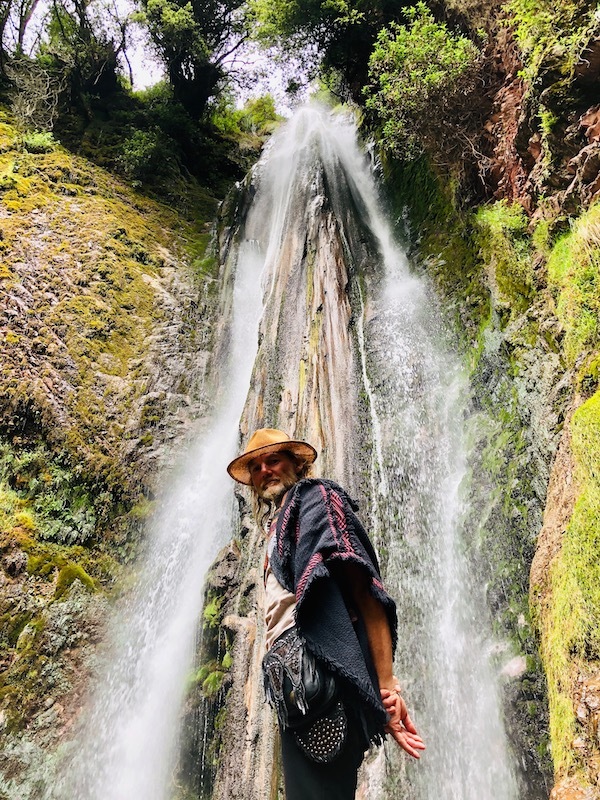 With the offering or pago the farmer asks permission to the Pachamama to be able to open it and give back in a symbolic way something of his fruits. A magical experience that you will deeply enjoy with crystal bowls, ancient Peruvian instruments as well as other native instruments from around the world. With the powerful energy of this site will help you balance all your chakras and go to a deeper level of healings within your subtle bodies!!! Healing journey with master plant cactus. Medicine couple Doris and Jose will guide and hold space into a healing meditation to connect with the sacred spirits of the mountains called Apus. Ceremonial drums are used in a ritual context by indigenous people around the world, often accompanied by singing and chanting. Learn how to make it the traditional way. This activity has to be booked with one month in advance. Practicing Stand Up Paddle in the lagoon of Huaypo is to begin with the pleasure of sliding on the water in a playful atmosphere, discovering at the same time a beautiful aquatic site little frequented in the heart of the mountain range. This sport adapts to all the people who would like to try it and provides a feeling of freedom and indescribable joy. The SUP relaxes, puts in shape, helps in mastering its balance, give new sensations but always and more than everything gives good mood…!!! This tour introduces to some of Cusco’s most interesting Inca sites. The tour starts with a visit to the Colonial town of Maras and its church. From Maras we continue to the nearby Inca site of Moray, a magnificent series of terrace circles set into the ground that were once used by the Incas for experimentation with crops. Our final destination are the salt mines which have been in use since Pre-Inca times. Water from a subterranean stream is channelled through pools where it evaporates and leaves behind pure salt crystals. With thousands of stark white pools stretching down the valley, the views are stunning. Includes the transportation, guide, entrance tickets and lunch in Huacatay restaurant. Pisaq Ruins .The site sits on a hilltop with a gorge on either side, spread out into clusters on the mountain spur. The central, dominant figure of the Pisaq temple group is an outcrop of rock jutting above two levels of platform, surrounded by a D-shaped wall of the finest masonry. There are four rock projections in the Pisaq temple group known as inti-huatanas, which in Quechua means hitching place of the sun (inti). They were intended for solar observation and worship. Beside the Pisaq inti-huatana is a magnificent two-domed rectangular building, which may have been the temple of the moon. Immediately above the inti-huatanas is a group of houses surrounding a courtyard, where there is a rock sculpted into a seat for resting. From the courtyard is a path that leads to a climb up the western flank of the mountain. Pisaq Market. For most of the week, the colonial town of Pisaq is a quiet Andean village where locals relax in the plaza or enjoy fresh bread baked in an old-fashioned clay oven. Here there is a popular market for tourists where you can pick up an array of souvenirs. But the village comes alive on Sunday when the famous weekly market takes place. Pisac’s Sunday market attracts locals and international tourists alike. The main square gets crowded, especially after the mass, which is celebrated in Quechua. The congregation leaves the church in a colorful procession, led by the Mayor holding his silver staff of office. Includes: Transportation, guide, entrance ticket and lunch in Mullu restaurant. A chaman and musicians, will held space to celebrate cacao love energy. You can join in by dancing around the fire circle. Communicate with the gods through the Andean oracle, the coca leaf and the region’s traditional spiritual Masters. Within a reading the participant asks a question, an oracle is engaged, and a Shaman who is gifted and has been trained in these techniques interprets the answers. The answers you receive enable a better understanding of your destiny and inspire positive and constructive action. This sensational baths not only serve to detoxify our body but also if made in a ritual way, stimulates spiritually to persons who cross a cycle of low-energy and are also used for cleaning of the aura that surrounds each one of us. It’s a natural therapeutic experience of heat and steam, which is inspired by pre-Hispanic ancient practices of traditional medicine. Its use through history has been therapeutic and as a ritual/ceremony, practice has survived through the years as a tradition of the various indigenous communities in South America. Relaxation that generates experience urges us to a profound state of peace, introspection, reflection and full attention. 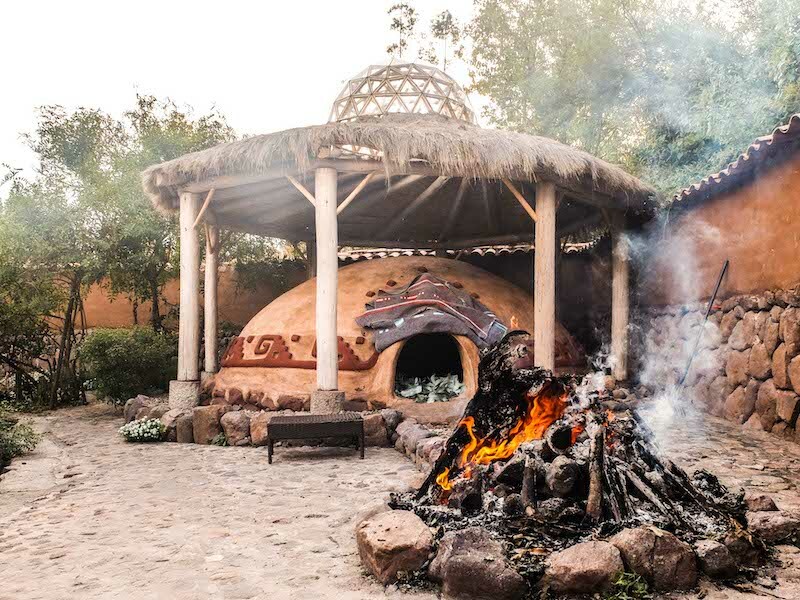 Temazcal therapy is a well beautiful and powerful moment in our life, an opportunity to reconcile us with ourselves, a unique experience of purification and re-connection with our internal source of wisdom and unconditional love. Closing a cycle and opening a new one in our lives, we release attachments, negative thoughts, fears and mental conditioning, delivering them to the heat of the stones Mama Willka Rumicuna grandmothers of the Earth. 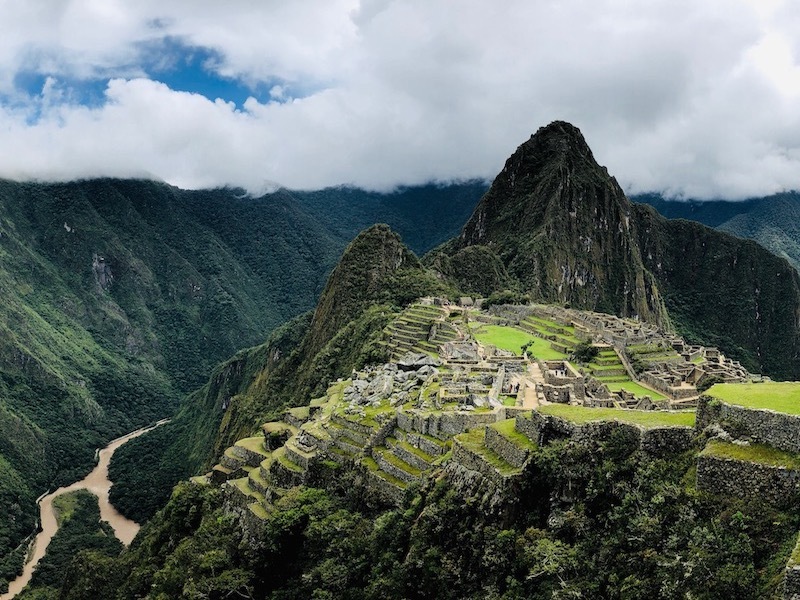 A magical one day trip to the Sanctuary of Machu Picchu It includes transportation to and from the train station. Train tickets to and from Aguas Calientes, round bus tickets to the archeological place, guide and lunch at El Indio Feliz. “For reservation purposes, this will be confirmed with the payment of 70% of the total for the rooms and 100% of the total for the tours, and the rest of the bill will be cancel the day of arrival; otherwise it will proceed to the cancellation of it. If you need to cancel your reservation 3 months before the time of arrival we will refund the money less the administrative expenses. If you cancel 2 months before the time of arrival we will refund 50% of the deposit less the administrative expenses, after that period of time the deposit is not refundable”. 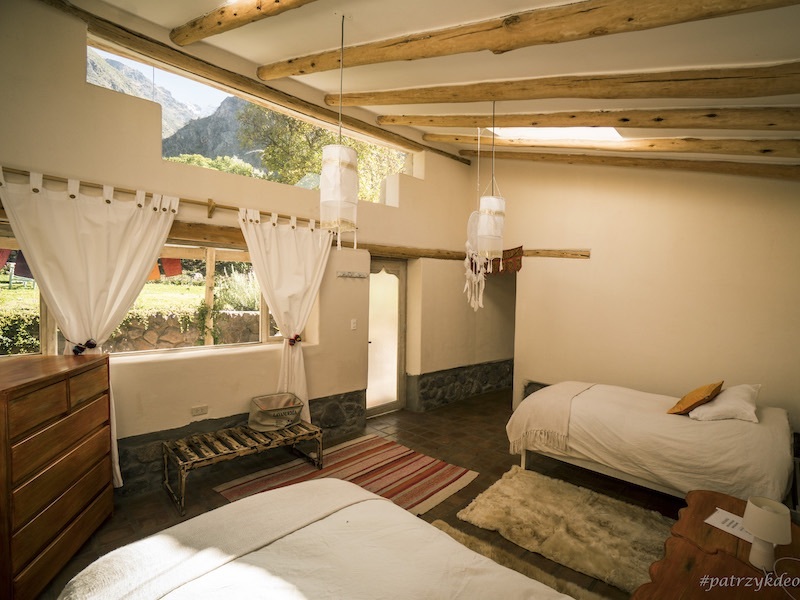 — Please talk to Sacred Valley at the time of your booking if you have any questions regarding this cancellation policy. All communication regarding cancellations should go through Sacred Valley first. Guests may cancel or amend any reservation up to 30 (THIRTY) days before the date of arrival for no charge. Payments made will be returned through the same method used for the original payment less any charges incurred by ourselves in the receipt or return of the payment. Cancellations made between 30 (THIRTY) and 15 (FIFTEEN) days prior of arrival will be charged 50%. Cancellations made less than 15 (FIFTEEN) days before arrival 100% of the total reservation amount will be charged – No-shows with no notice are not refundable.. 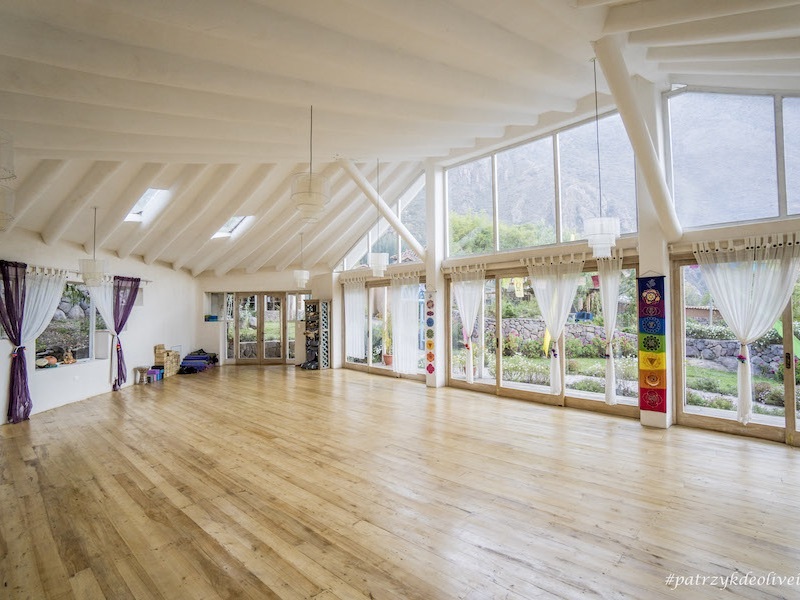 Please do note: cancellations or modifications must be made by email and must be combined with an email verification from Yoga Mandala Sacred Valley prior to any refund being issued.. Verbal cancellations or SMS/texts are not accepted. “Cuzco is an ancient city not just a town … it was the capital of the Inca Empire and its streets make the shape of the Puma – the animal that represents humans in the Andean Trinity… not to mention that Cuzco or Qosko means Navel of The Earth… or the center of everything. As a Peruvian and as someone in the spiritual community I am often frustrated by the misrepresentation of my beloved country and my ancestors 🙏 kindly edit your post to properly represent Cuzco”.